This packing tape is made of BOPP. This packing tape has a strong adhesive and is widely used on packages and boxes. Printed packaging tape advertises your company, enhances your product and communicates a message in addition to sealing the package. 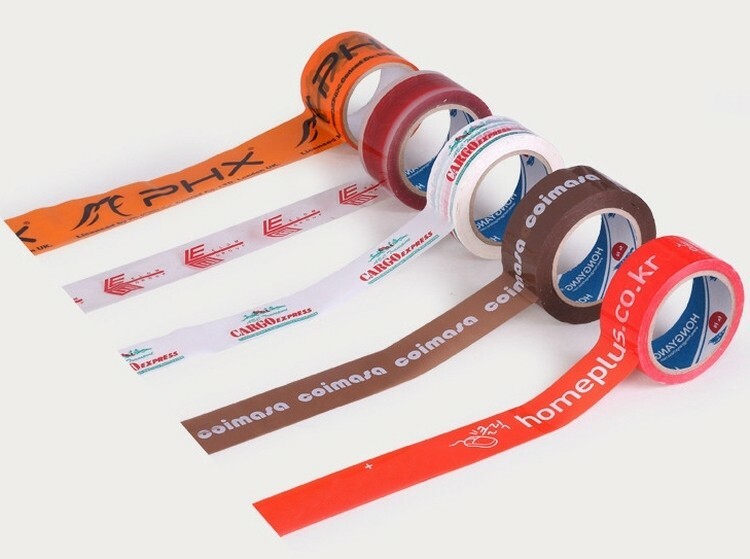 Custom make your own packing tape with your logo or design.